GitHub - samoatesgames/mui.extended.toolkit: Modern UI support for the Extended WPF Toolkit. 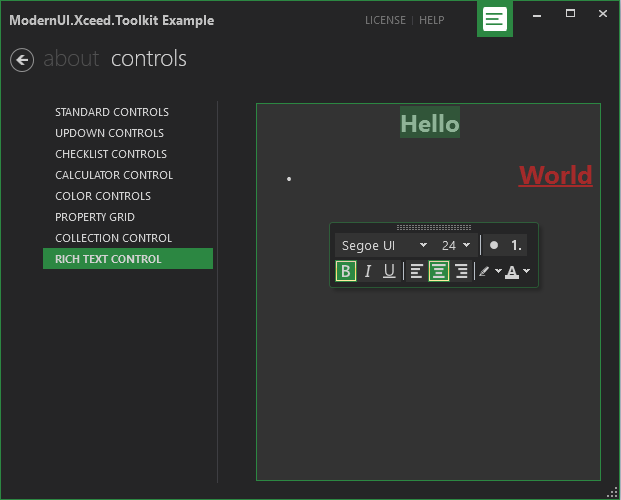 Modern UI support for the Extended WPF Toolkit. Want to be notified of new releases in samoatesgames/mui.extended.toolkit? …color and document background color to window color.